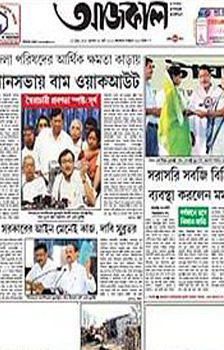 Aajkaal is a Bengali newspapers in Kolkata, India. 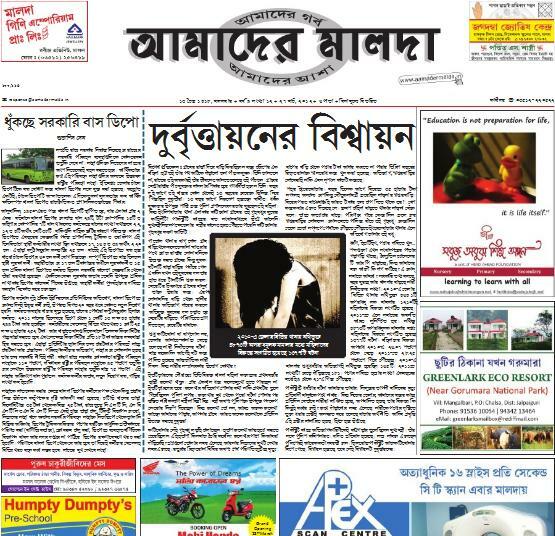 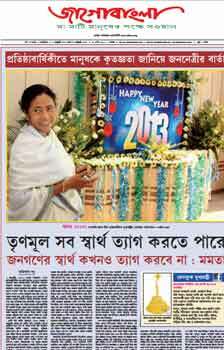 Aajkaal is simultaneously published from Kolkata, Siliguri and its Tripura edition is published from Agartala. 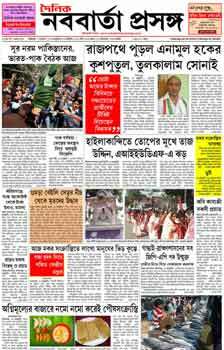 The newspaper was started in 1981 by Abhik Kumar Ghosh, and was part of the transformation of the Indian newspaper industry in the 1980s.